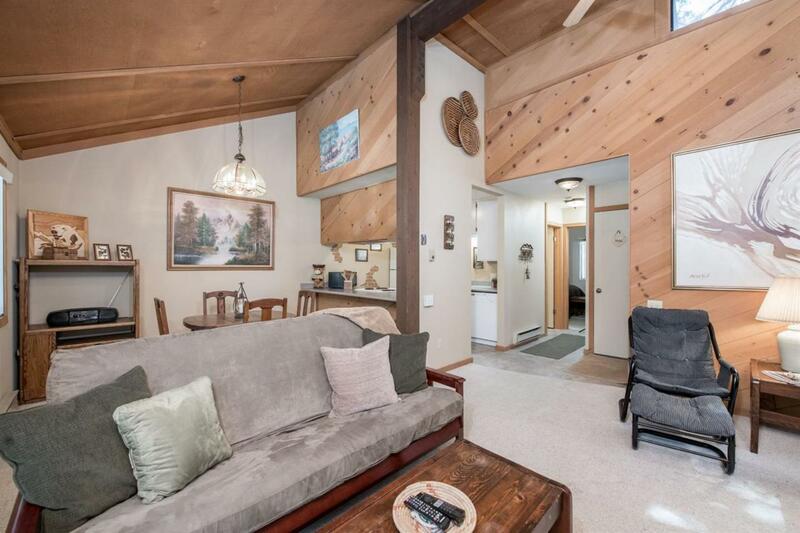 Cute, quaint and immaculately maintained, this darling little 1bed/1bath condo is located in Shaver Lake's Bretz Mill Condominium subdivision. 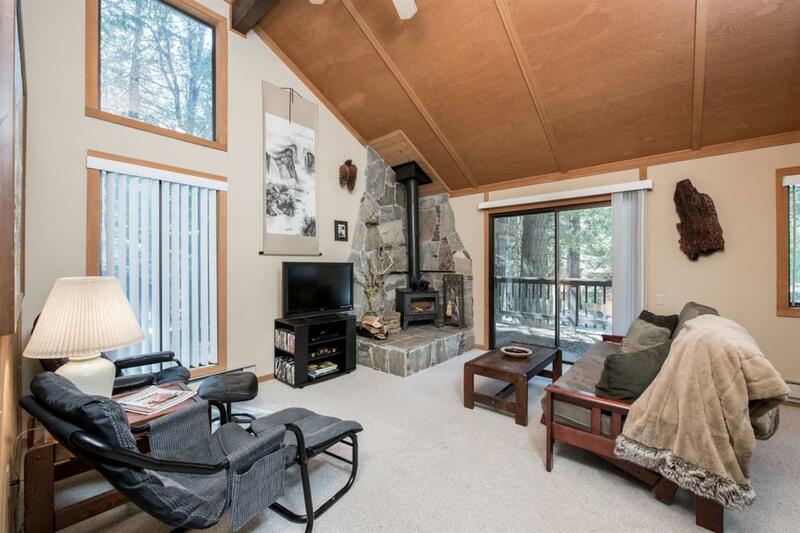 Great room features vaulted ceiling and corner wood stove with custom stone surround and hearth by local mason Tim Elming. A sliding glass door leads to huge wrap around deck that can also be access from the front entry. 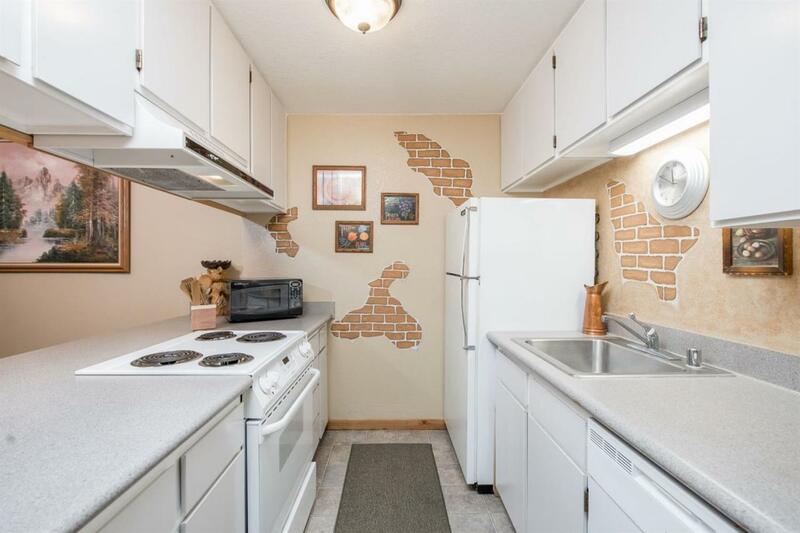 Cute updated kitchen with breakfast bar opens to dining area with big picture window. Nice sized bedroom and bath along with laundry closet for your convenience. Parking and community pool are just a few yards from the the front door. Such a great location...come see! 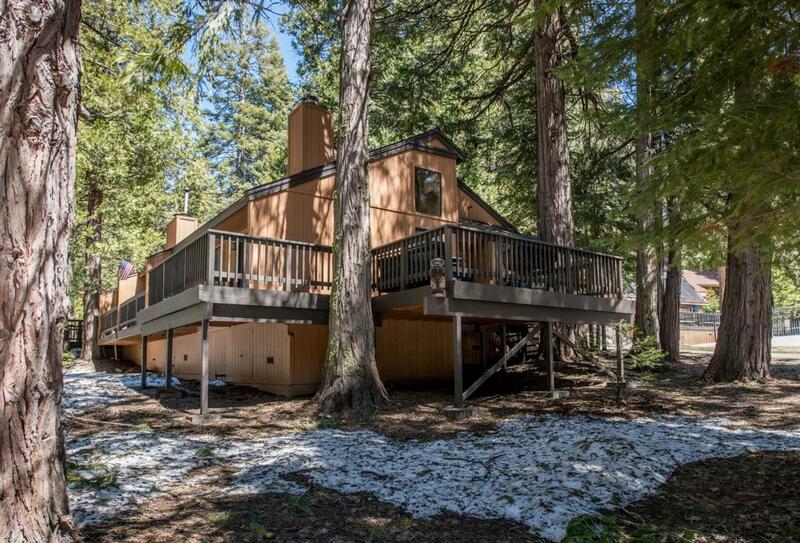 Listing provided courtesy of Beth Brown of Pinnacle Real Estate Of Shaver Lake.